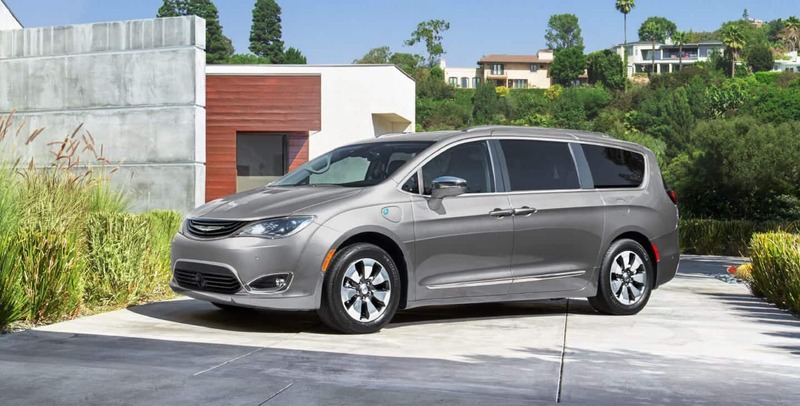 2019 sees the reinvention of the Chrysler Pacifica by utilizing technology, style, versatility, and functionality in brand new ways. 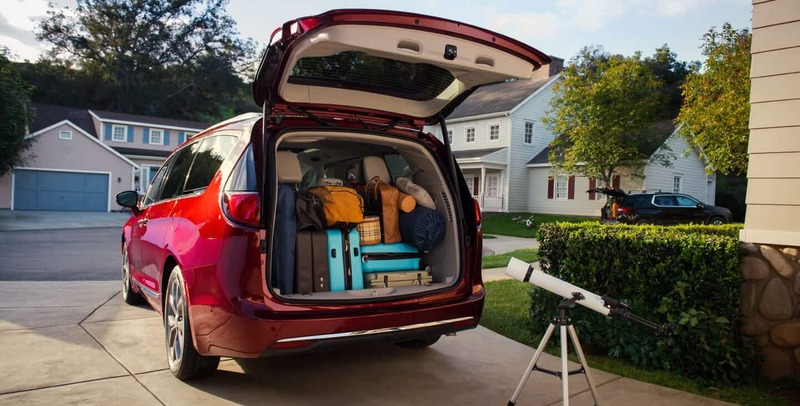 The Pacifica's sides have sleek exterior lines that reach towards a curvy front end with an interior that features three rows of seating that comfortably seat up to seven passengers, but not at the expense of cargo space. 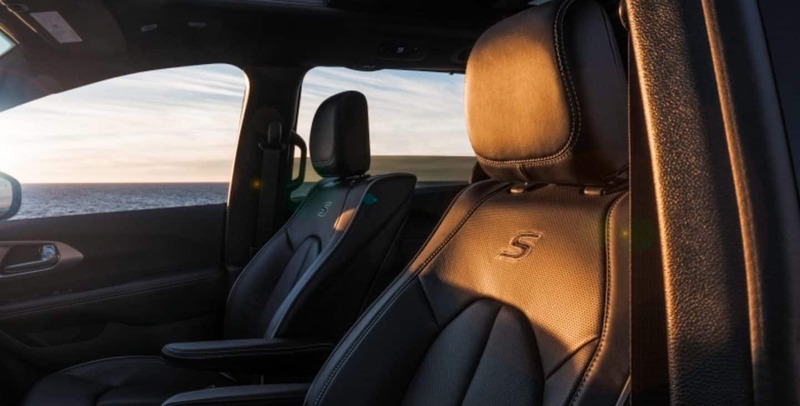 The large interior will let you load as many things or people in as you could need too while the segment-leading powertrain is sure to take you wherever you want to go without a second thought. What kind of powertrain does the Pacifica utilize? 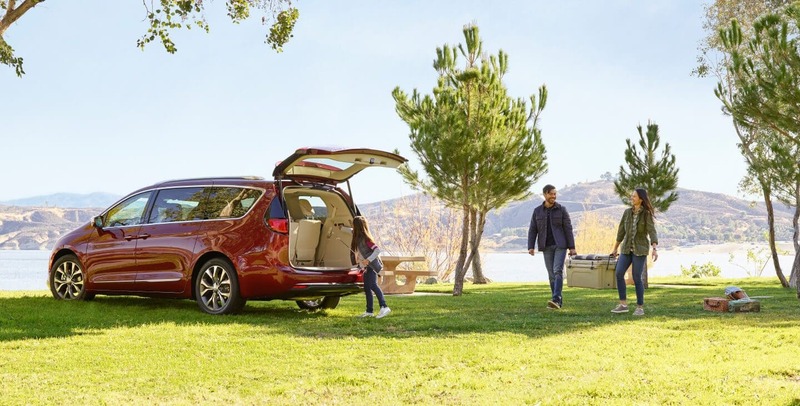 The 2019 Chrysler Pacifica is able to rev up from 0 to sixty miles per hour in under eight seconds thanks to its award-winning Pentastar V6 engine that's matched with a TorqueFlite 9-speed automatic transmission, no small feat for any minivan. 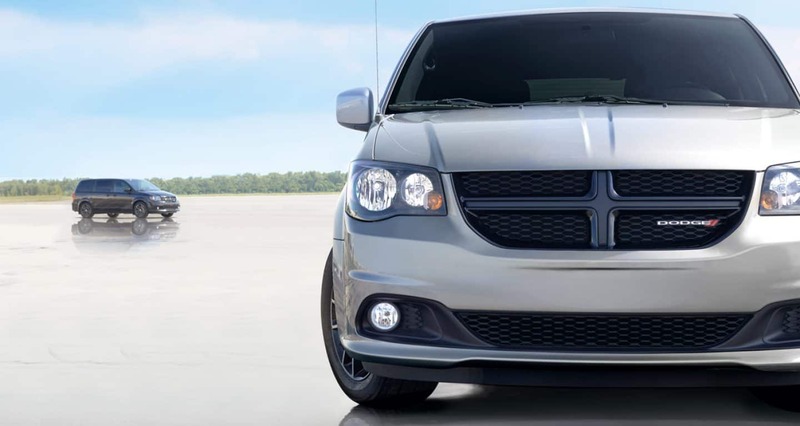 This exclusive pairing within the minivan segment manages an impressive 287 horsepower and 263 pound-feet of torque. The Pacifica's new lighter and stiffer platform improves handling and reduces noise while also increasing agility and reducing body roll for better absorption and redistribution of road input. What trim options does the Pacifica have? 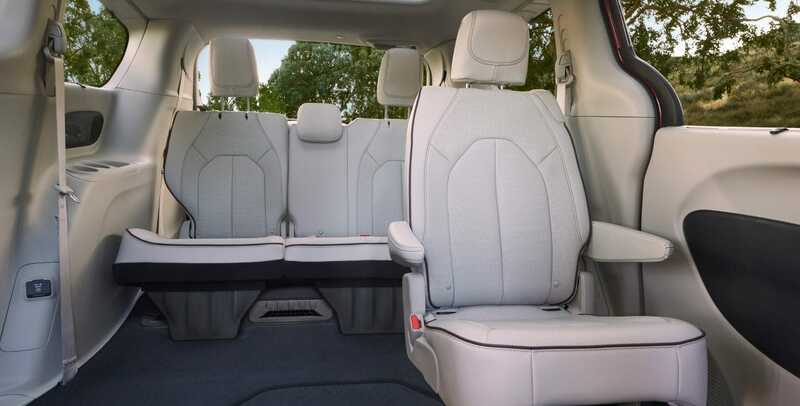 The 2019 Chrysler Pacifica's interior is roomy and ready to be put to use with three rows of seating that can easily be folded down whenever necessary to enlarge the cargo area. And whatever your needs may be, the Pacifica's array of trim options will make sure your vehicle is ready to meet them. 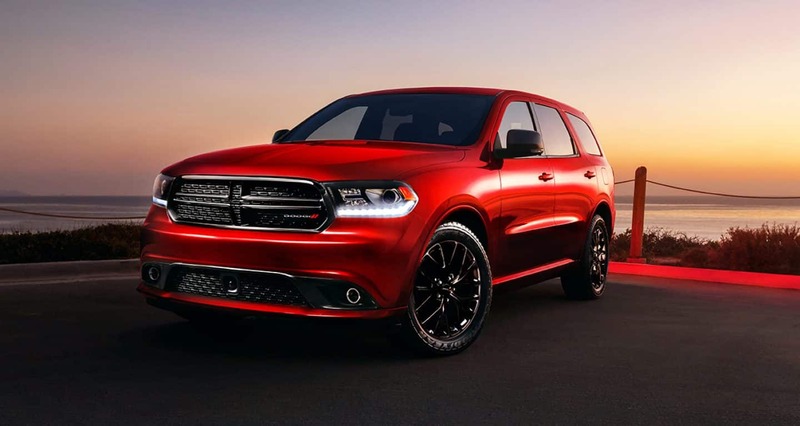 With the base L trim you get seven-passenger seating, keyless ignition, seven-inch touchscreen with smartphone integration, dual-zone climate control, and active noise cancellation. Stepping up a level to the XL trim gains second row Stow 'n Go seating, tri-zone climate control, automatic headlamps, automatic engine stop-start system, alloy wheels, and a driver information display. 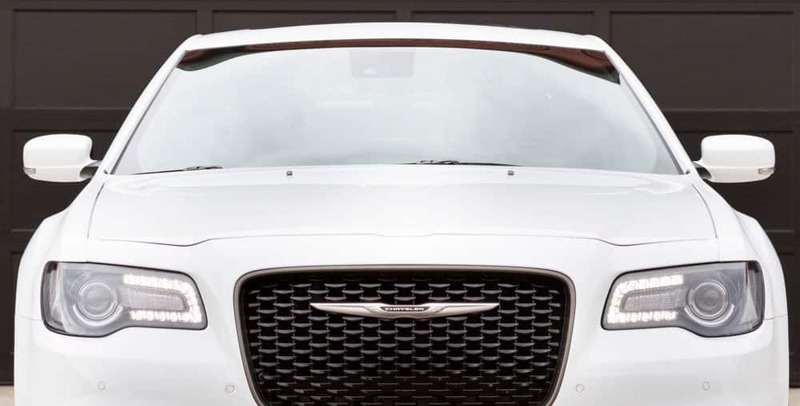 At the Touring Plus trim level added features include an auto-dim rearview mirror, fog lights, satellite radio, power liftgate, keyless entry, sliding rear doors, and automatic climate control. 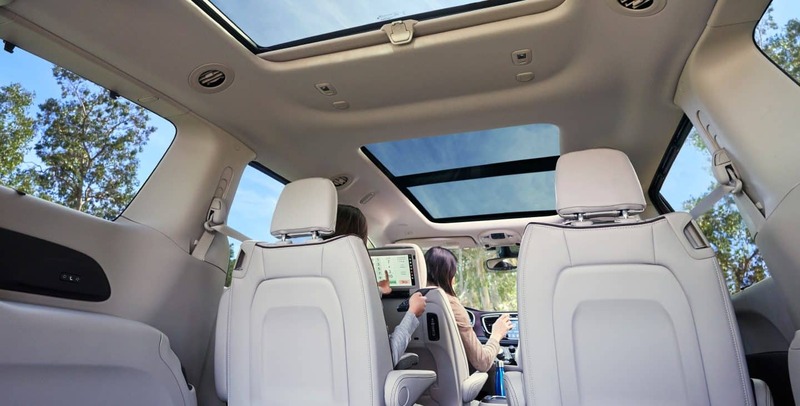 A touch of luxury is added at the Touring L trim with heated front row seating, USB charging ports, and retractable sunshades. The Touring L Plus trim level adds amenities like a heated steering wheel, Alpine audio system, and second-row heated seats. Limited to the top of the line, the Limited trim finishes things off with a hands-free liftgate, auto-dimming mirror, power-folding third-row seating, LED fog lights, 18-inch wheels, and an in-vehicle vacuum cleaner. 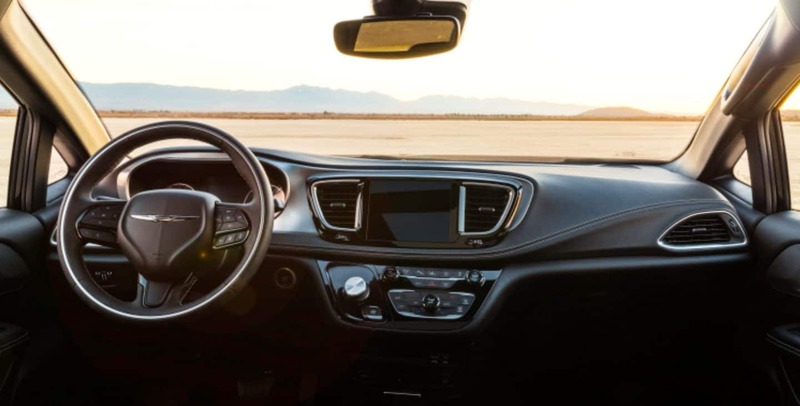 The 2019 Chrysler Pacifica has over one-hundred safety features, both standard and optional, to choose from so that safety concerns will be of no concern for those in the driver's seat. Included among its standard features are Rear Cross Path Detection, ParkSense Rear Park Assist, and Blind spot monitoring. 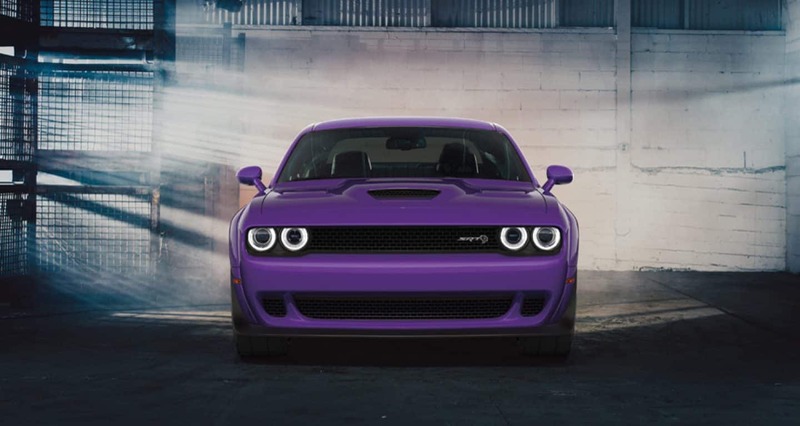 Other available safety features include LaneSense lane departure warning, a 360-degree surround view camera, full-speed forward collision warning, and perpendicular and parallel park assist. 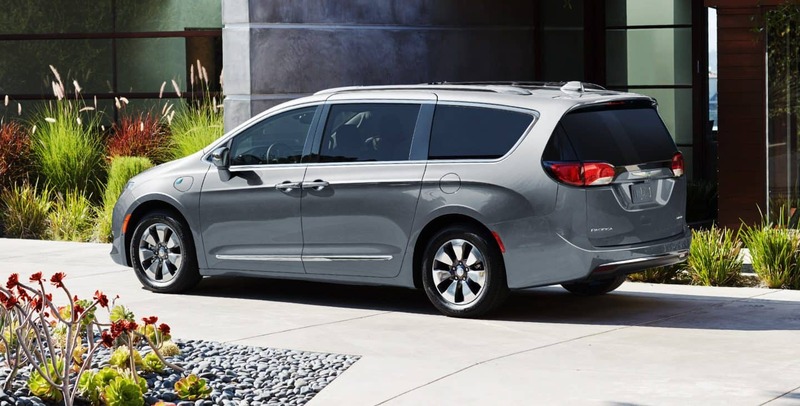 With a wide-open interior roomy enough to carry just about anything you could come up with, a bold style unmatched by other vehicles, and an award-winning, segment-exclusive powertrain, the 2019 Chrysler Pacifica is ready to get moving and hopefully take you along for the ride. 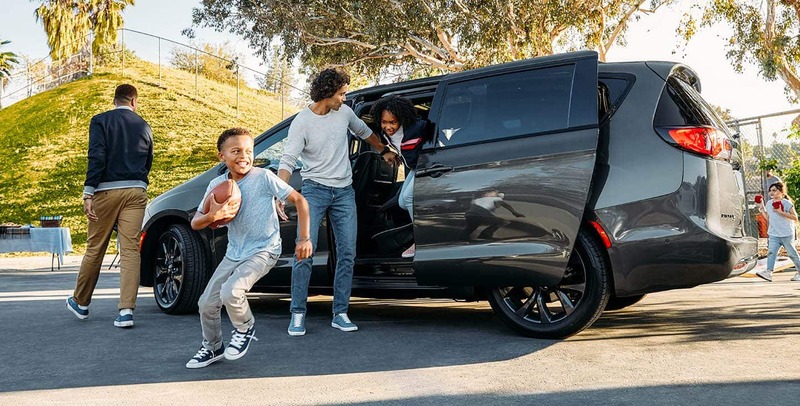 So, if a minivan that easily switches between seating seven and expanding cargo room sounds like it might be the kind of vehicle you might be interested in, then please contact us today to learn more about the 2019 Chrysler Pacifica.